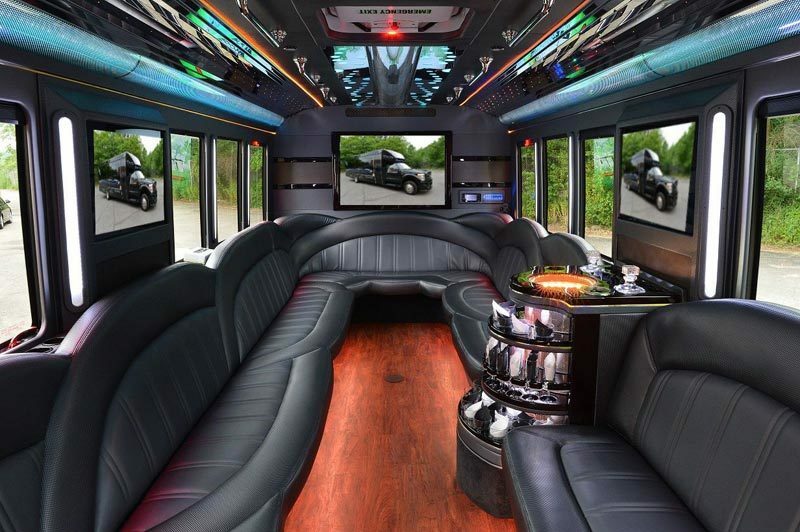 All American Chicago Limousine offers the Chicago Party Bus Prices & Deals. 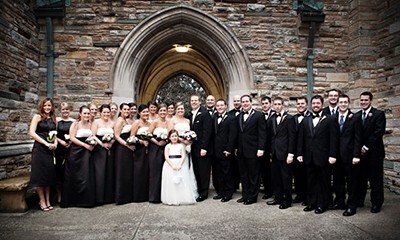 We work with our customers to achieve the best prices that fit best for the occasion and amount of people. Often, we put out promotions or deals on Google or Yelp for discounted rates. Be sure to take the opportunities to get the best Party Bus deals when that time comes. Our Downtown Chicago location for All American Chicago Limousine is located at 444 N Michigan Ave #1200, Chicago, IL 60611. 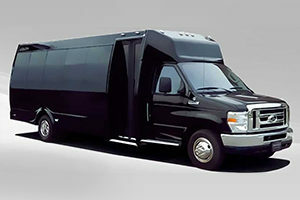 Rent a Party Bus Service Chicago. We offer the party bus you want and need by having comfortable seating, lots of room, professional drivers to make your ride stress free, LED lighting, beautiful interior and exterior painting, that new car smell, beer and champagne available, and so much more. 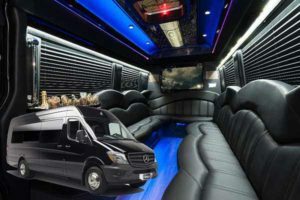 Find Chicago Party Bus Prices & Deals to Rent Executive Bus, Limousine Service in Chicago and surrounding Suburbs. Rent a bus, Book, Hire the Party Bus you Need and Want. Chicago Party Bus Prices & Deals for Executive Bus, Limousine Service. Rent Party Bus, Van you need for Special Occasions, Weddings, Corporate Events, Charters 773-992-0902. PARTY BUS RENTAL CHICAGO. 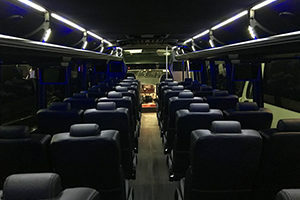 Interested in a PARTY BUS RENTAL in CHICAGO? Want to arrive in style at any glamorous events or birthday party? 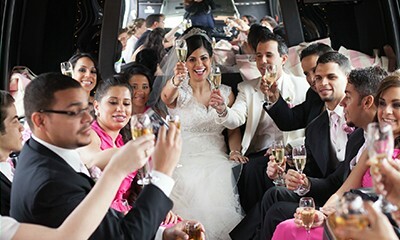 All American Limousine offers you the opportunity to rent the most luxurious party bus in Chicago at affordable price. Visit our party bus rental service page to learn how you can hire the party bus of your choice. 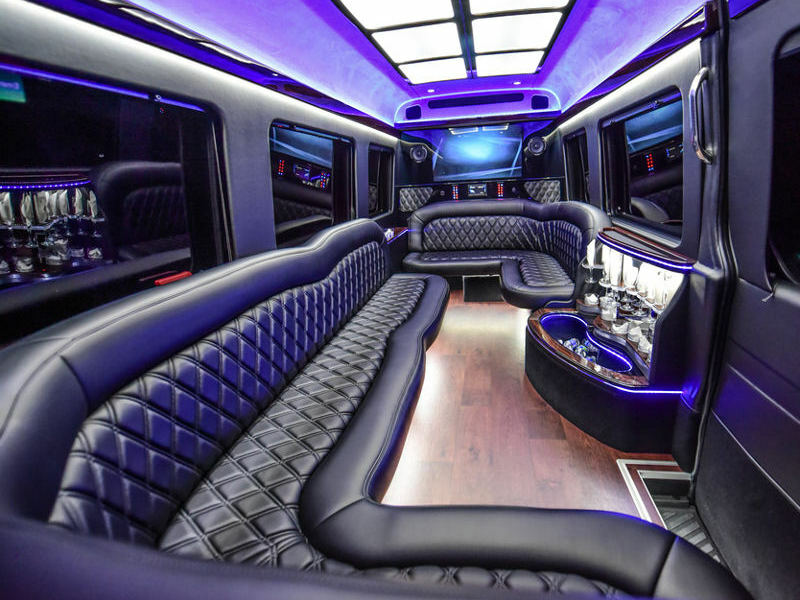 Chicago Party Bus is the premier luxury transportation company in the Windy City, and if you’re here on our website, you must be looking for the kind of high quality limo service that only we can provide! Whether you’re throwing a bachelor parties or a bachelorette party, or perhaps bus rental for a high end corporate events, book with us. Rent our party buses and limos. They are designed to look like a club on a wheels, with upgraded sound system with iPod connection, disco lights, LED Lights and more. Actual amenities may vary from one limousine or Party bus to another, but they are all for partying in luxury and style. Rent a Party Bus Service Chicago. Chicago is a home of fabulous museums, sporting events, conventions, restaurants, Night clubs and bars. You can satisfy your craving at one of the finest restaurants nearby as well. Dining areas in this city offer various cuisines to suit different taste and budget. Chicago is the best food city. Our Luxury Limousines are great for different occasions. You can hire us to celebrate your anniversary, special events in a different way. The party bus rental prices depends on the vehicle of your choice, we offer prompt service & competitive rates within your budget. Chicago Party bus rental service can pick you up from anywhere you are and return you safely to your home. Rent Chicago party bus and limousine service. Our company offers its services with professional and trained drivers, all drivers are trained and licensed to assure a smooth and safe drive. When you decide to rent a party bus, expect to be served by courteous chauffeured ground transportation that will make the event even more special. Our services are not just for special occasions; it can also be used as a corporate service to take you to your company outing or team building destination. A party bus has been a fun and exciting method of transportation for people who want a different party experience. Our party buses can hold large number of people and it can provide amenities that can turn an ordinary trip into a wild party with reliable limousine service. You can make your reservation online and you can find different party bus packages for your specific need. You can find party buses in different sizes and shapes that you can ever imagine. You can rent that can accommodate up to 15-25 people or other sizes too. Check out our fleet for more information and go to online booking page to reserve or rent your Party Bus Chicago. You may also visit our Limo Service Chicago Site to check our Limousines. If you like to come to our office to see our fleet, you are more welcome to to contact us by email or call 773-992-0902 to rent your desired vehicle. Again, Our Downtown Chicago location for All American Chicago Limousine is located at 444 N Michigan Ave #1200, Chicago, IL 60611. Whether it be for a wedding, birthday party, bachelor party, or girls night out; we have the party bus that will fit your needs. Book with us today. 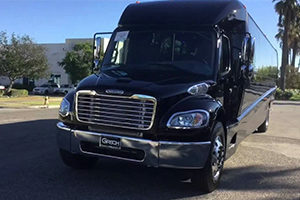 You can rent a party bus Chicago, rent a limo bus, limousine bus, or party bus by having point to point service, pickup drop off, round trip or charter. Also, we offer party buses for weddings, tailgating parties (Chicago Bears, Chicago Fire, Concerts), or simple night on the town with bar hopping.